ISTANBUL Helicopter Tours - Private Helicopter Tours Istanbul Everyday! ADRIANA LIMA PREFERED KAAN AIR AGAIN! 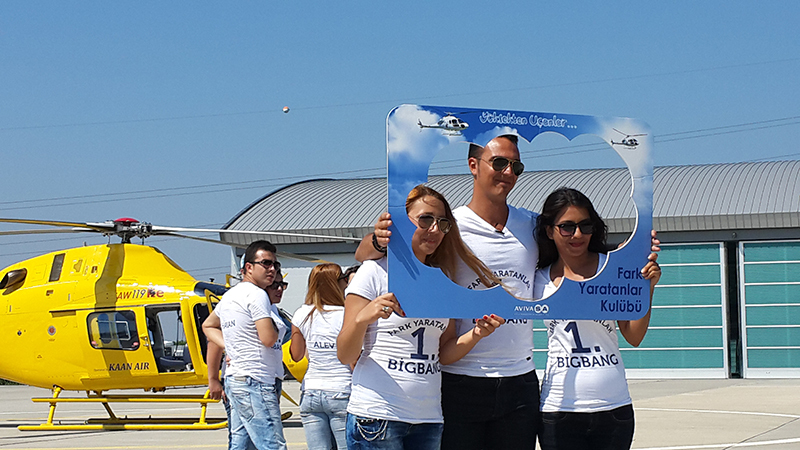 AVIVASA REWARDED ISTANBUL HELICOPTER TOUR TO ITS SUCCESFUL EMPLOYEES! 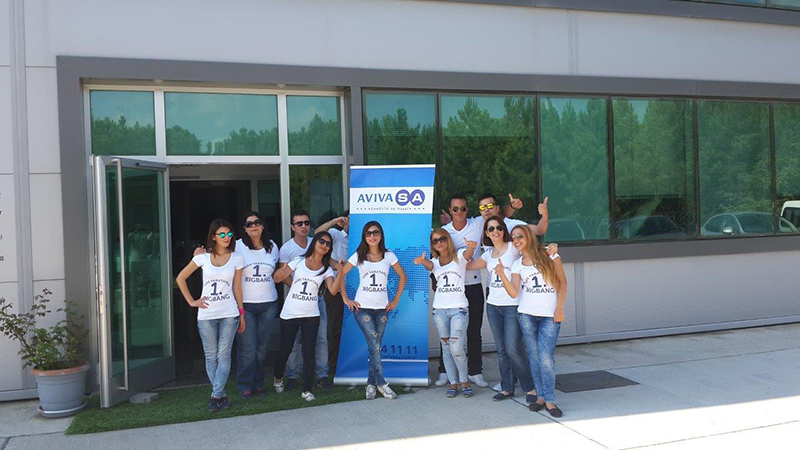 AVIVASA REWARDED ISTANBUL HELICOPTER TOUR TO ITS SUCCESFUL EMPLOYEES! «Back Successful employees had the opportunity to watch Istanbul from helicopter, and they had an unforgettable experience for 30 minutes on the skies of Golden Horn, Historical Peninsula, Kadıkoy, and the Bosphorus. 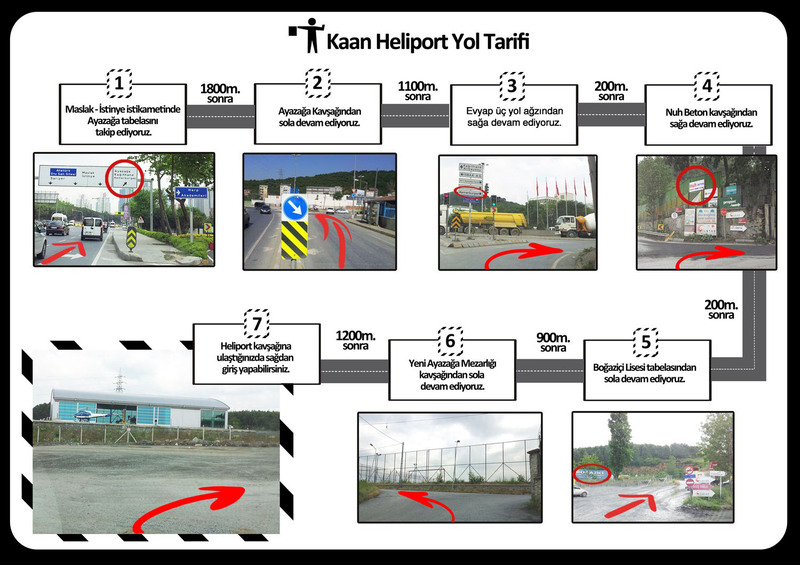 Kaan Air © 2017 | Tüm hakları saklıdır.